Please note that the pH of our Lemon Peel bioferment is 5 to 7! We do NOT recommend that you use pure and fresh lemon juice on your skin, as the acidic pH will likely damage your skin. Lemon Peel Bioferment is a natural product of plant origin. 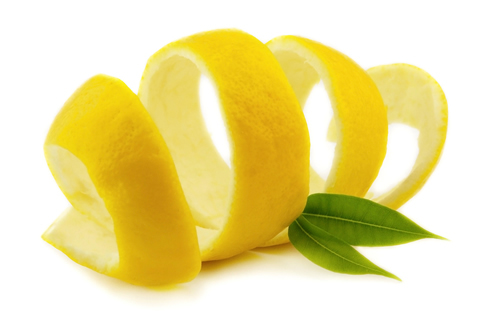 Lemon Peel Bioferment will inhibit melanogenesis by tyrosinase. Lemon Peel Bioferment is used in skin lightening products and anti-age skin care products to improve and lighten age spots and irregular skin pigmentation. Lemon Peel Bioferment is the result of macerating whole lemon fruit and incubating it with Lactobacillus lacti (the same bacteria used to produce many fermented food products like cheese and sour cream). This ferment is then further processed to remove the potential allergens, citral and geraniol. The resulting ferment is said to have both anti-tyrosinase and antioxidant activity. Sediment may from after prolonged storage.